The Historic District Commission has scheduled an emergency meeting for this Thursday, December 6, 2018 at 7:00 PM at City Hall. 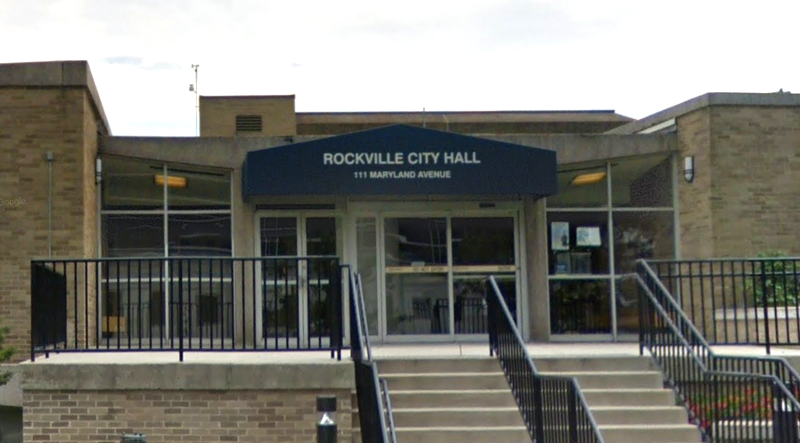 Commissioners will review an emergency application from the Mayor & Council that seeks to permit the demolition of an underground concrete structure at the Rockville Civic Center. The structure is not yet identified in the meeting agenda, but is stated to be blocking the construction of an already-approved retaining wall at the center.